MARK HASKELL SMITH is the author of four novels, Moist, Delicious, Salty, and Baked, and has written for film and televsion. A contributor to the Los Angeles Times and a contributing editor to the Los Angeles Review of Books, Smith is an assistant professor in the MFA program for Writing and Writing for the Performing Arts at the University of California, Riverside, Palm Desert Graduate Center. 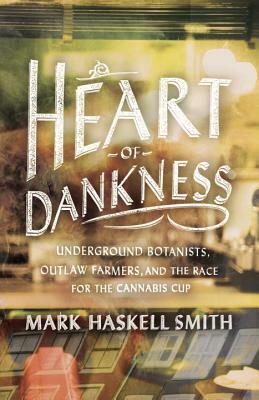 "Smith's quest is to discover the essence of 'dankness'. . . .a stoner's dream job."